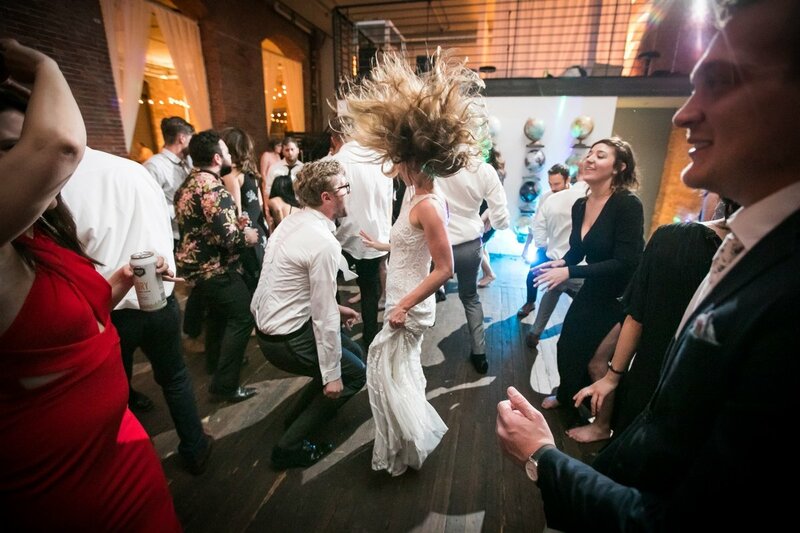 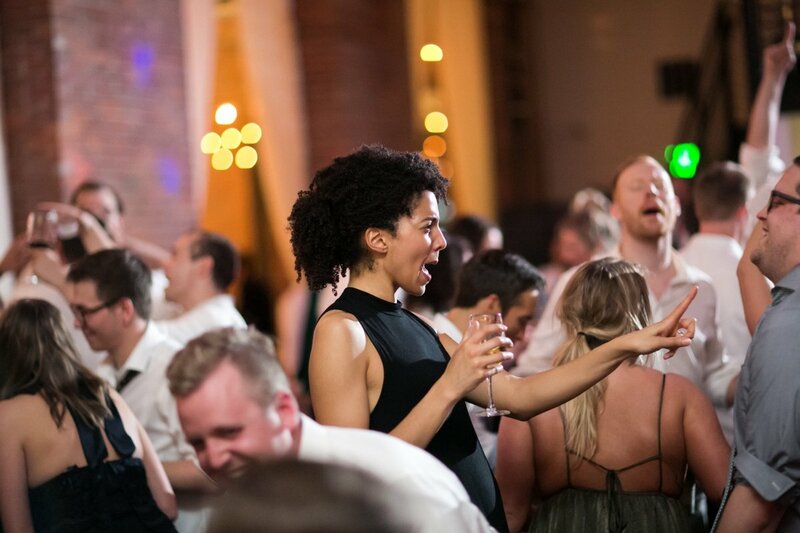 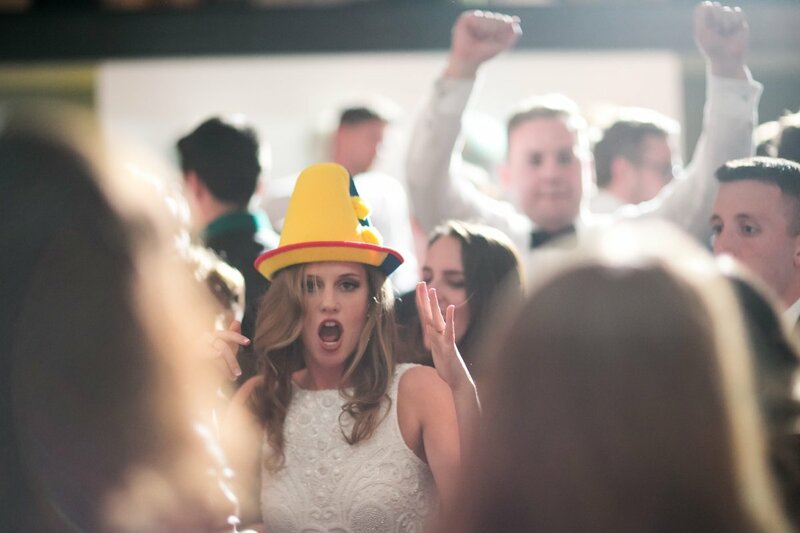 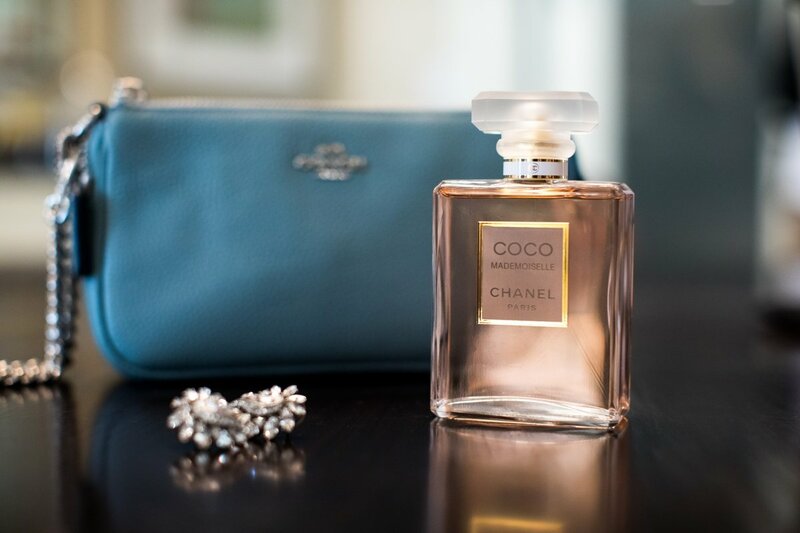 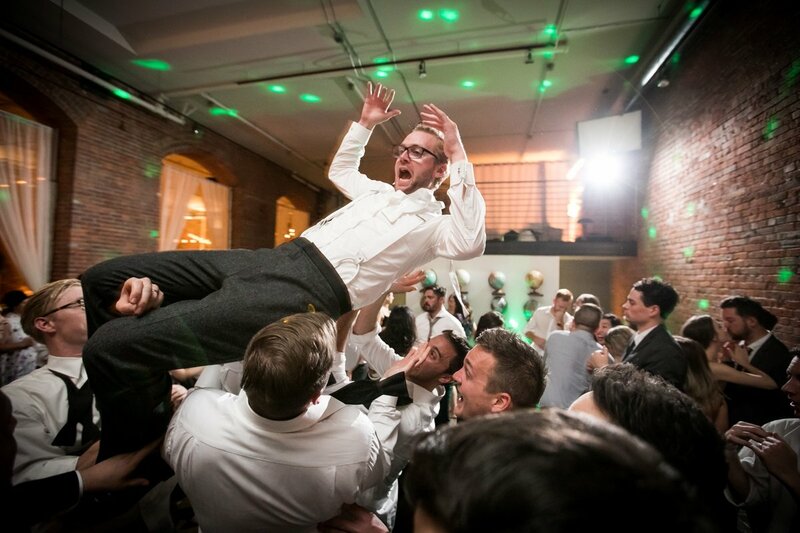 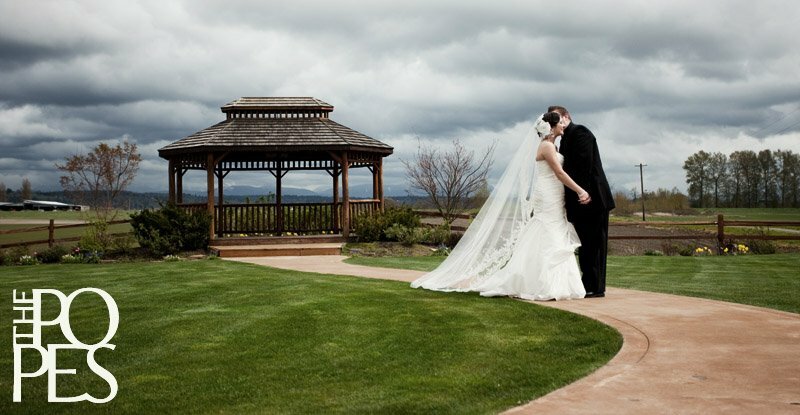 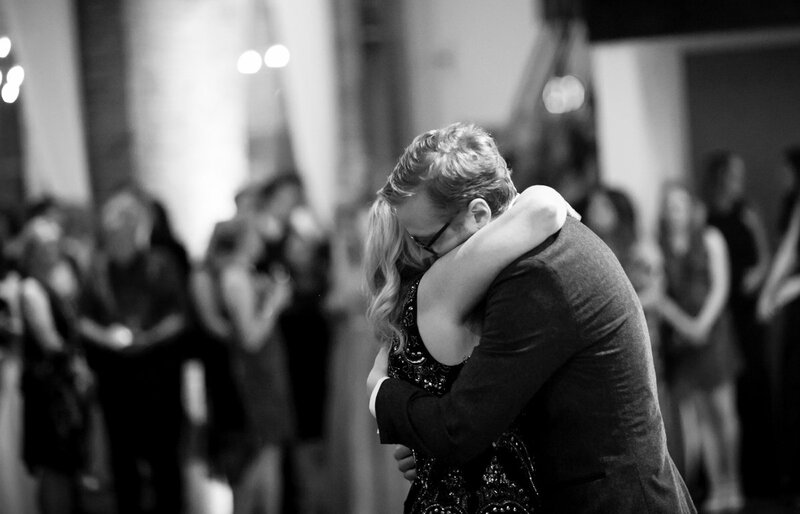 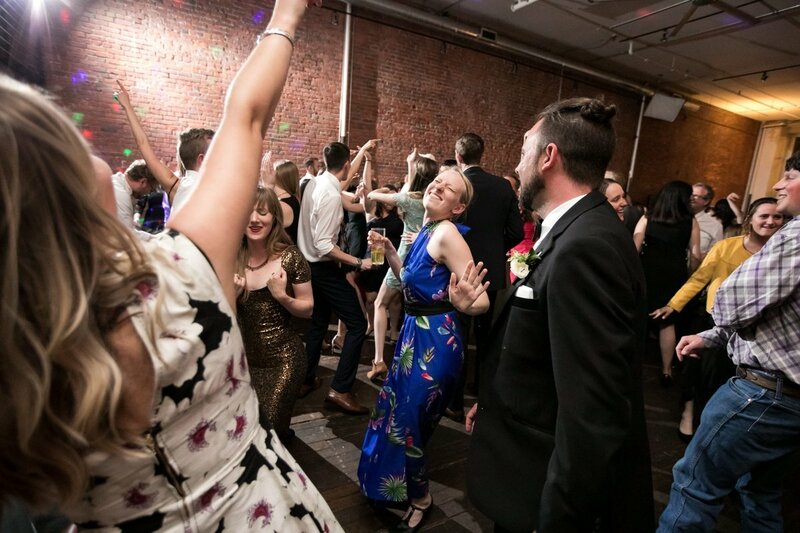 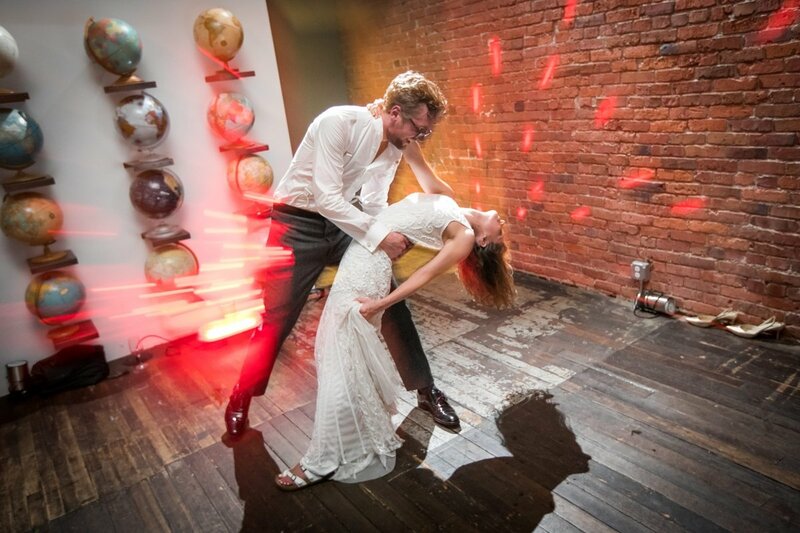 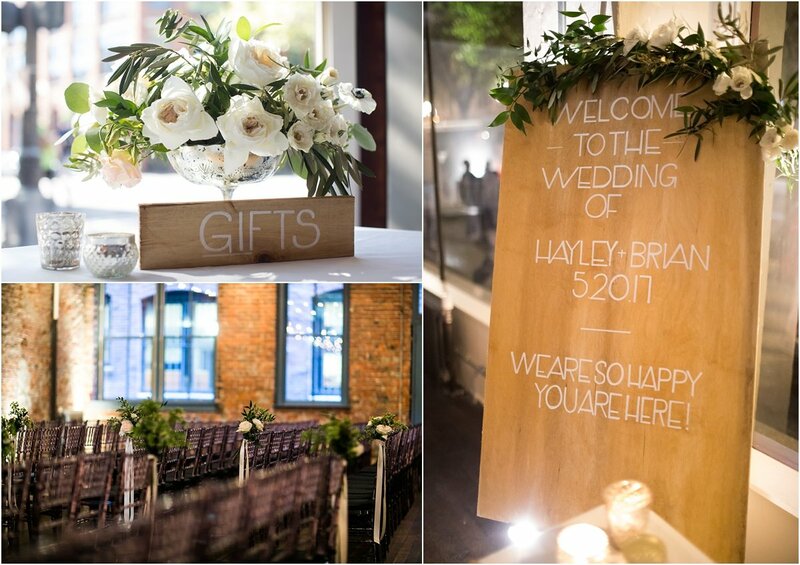 Fast forward to their wedding day, we arrived to find the room bustling with energy. 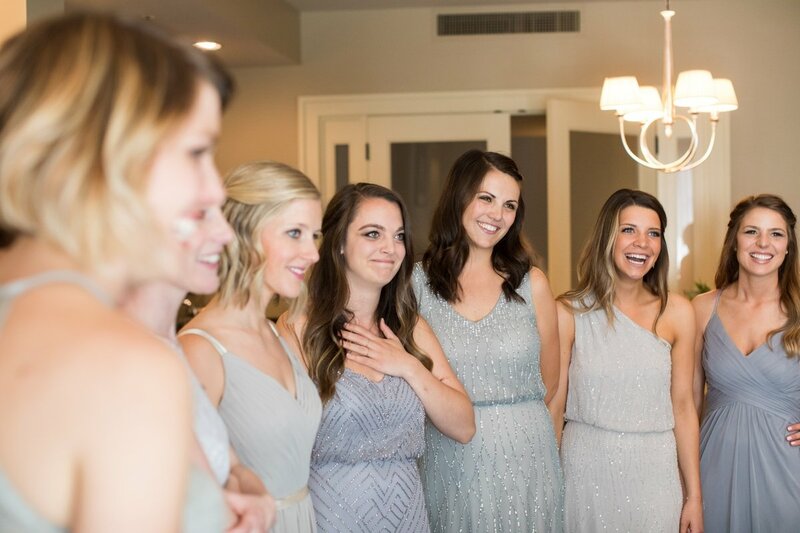 Excited bridesmaids, with their hair and makeup already done (!!!) 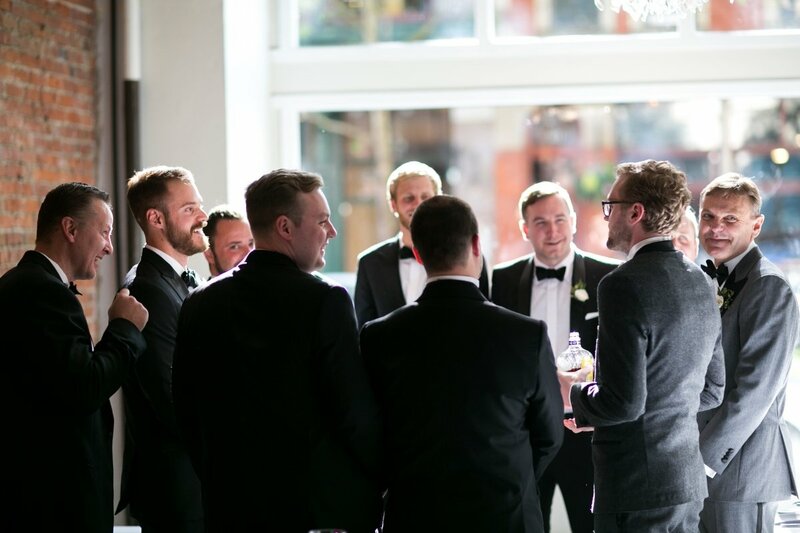 were surrounding Hayley with love and laughter as they shared mimosa toasts and sampled custom cocktails made by our mutual friends over at The Meaney Cafe. 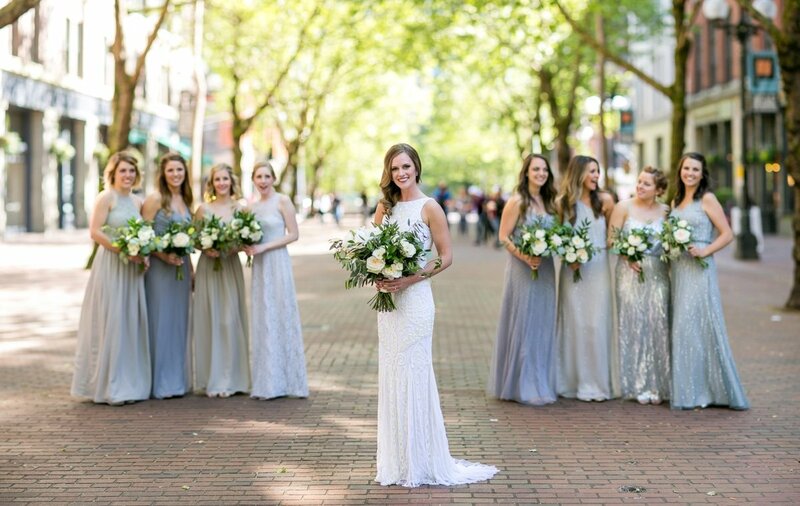 It was soon time to get dressed, and the girls took Hayley’s breath away when she saw them for the first time all standing together in the dresses she had helped them select, each fully confident and beautiful in a style perfectly suited to them. 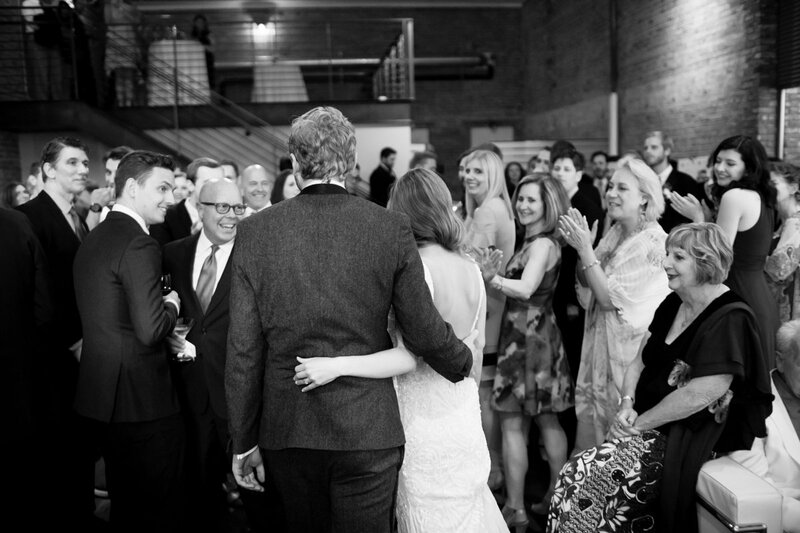 However, the room came to a standstill when Hayley slipped on her THEIA gown and turned to face her girls. 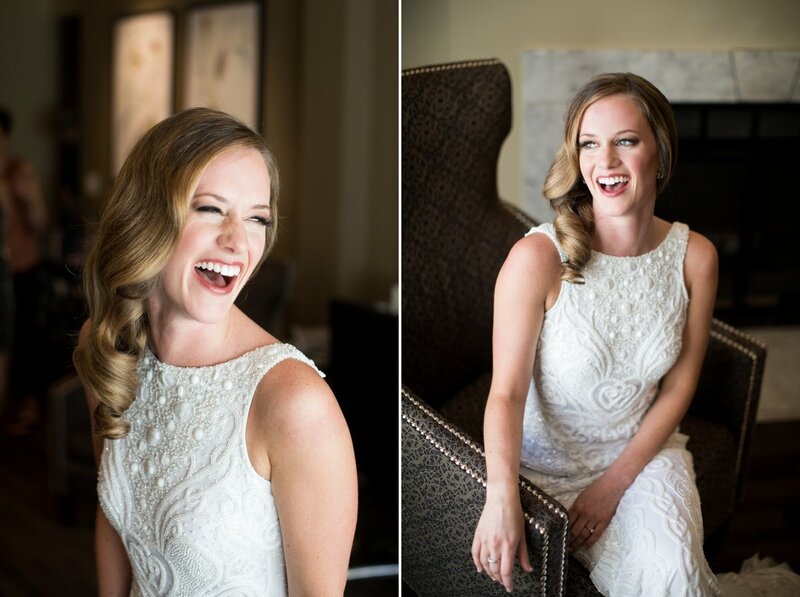 She was absolutely stunning, and even I had to hold back a tear as she transformed into a bride that day. 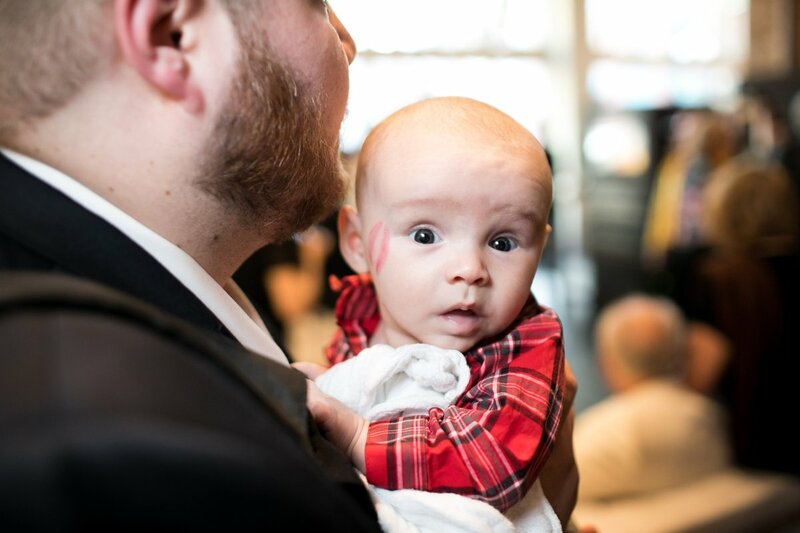 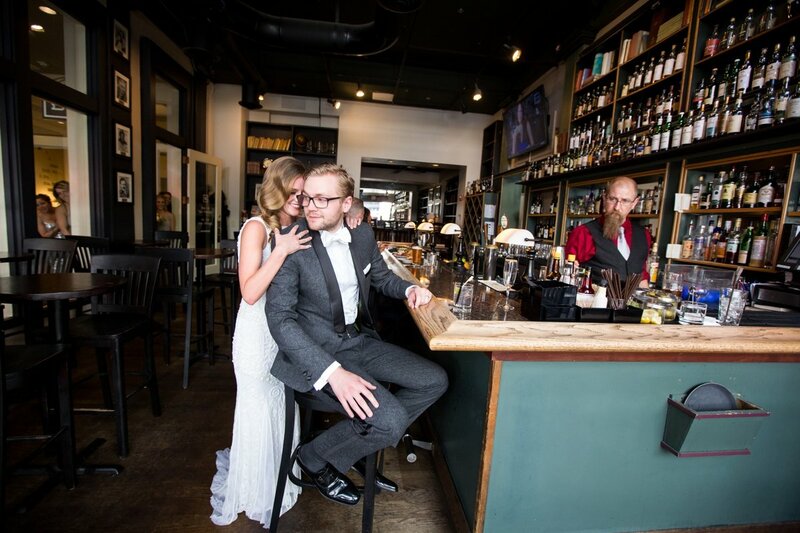 Not wanting to wait a moment longer to see her groom, we escorted Hayley down to the Library Bar at the Alexis Hotel, where Brian got to see her for the first time. 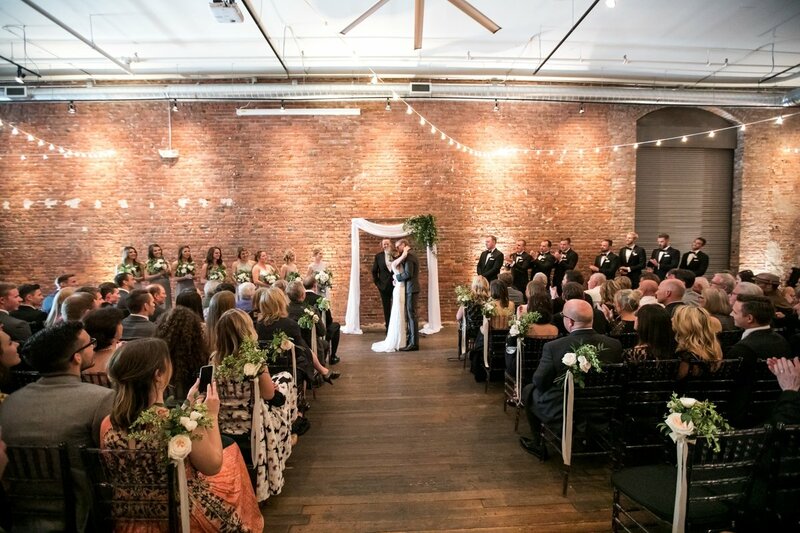 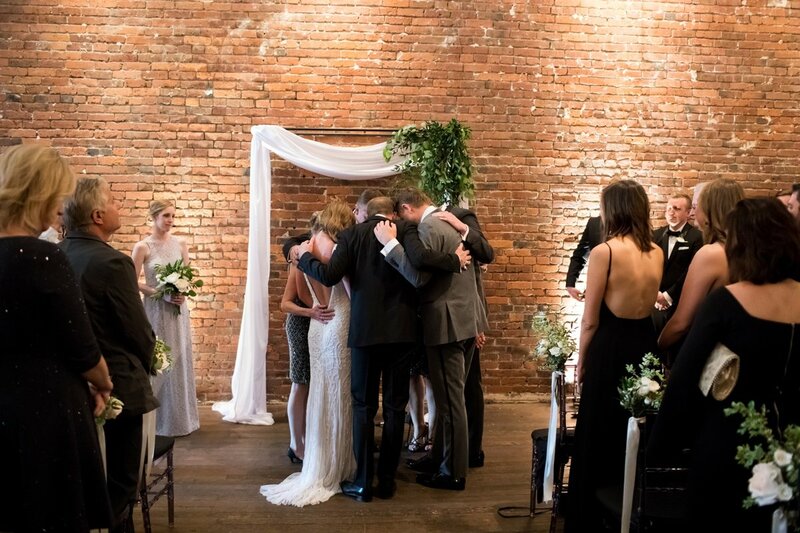 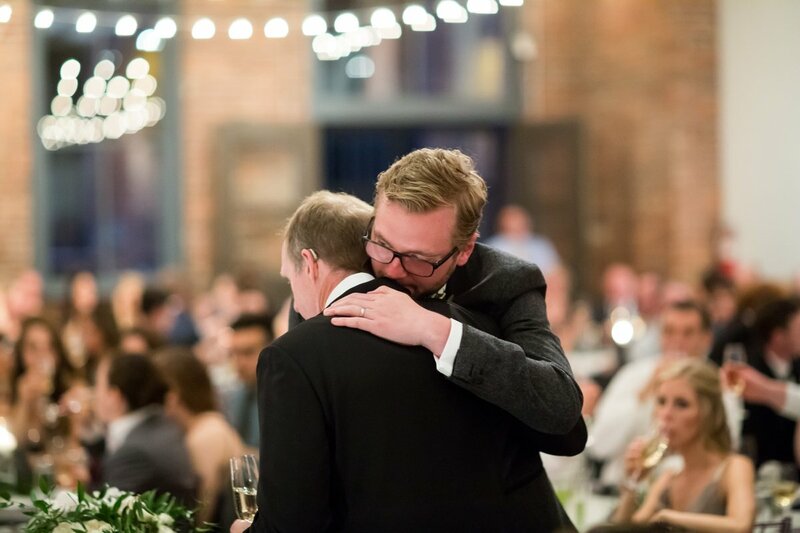 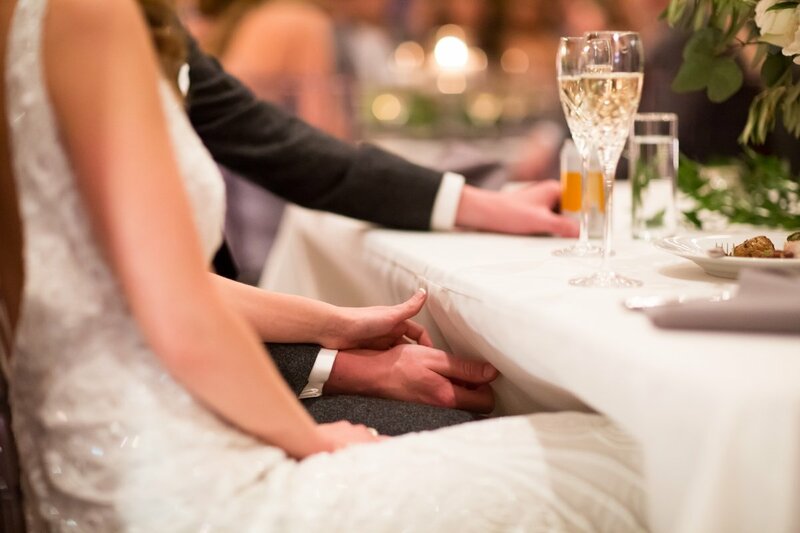 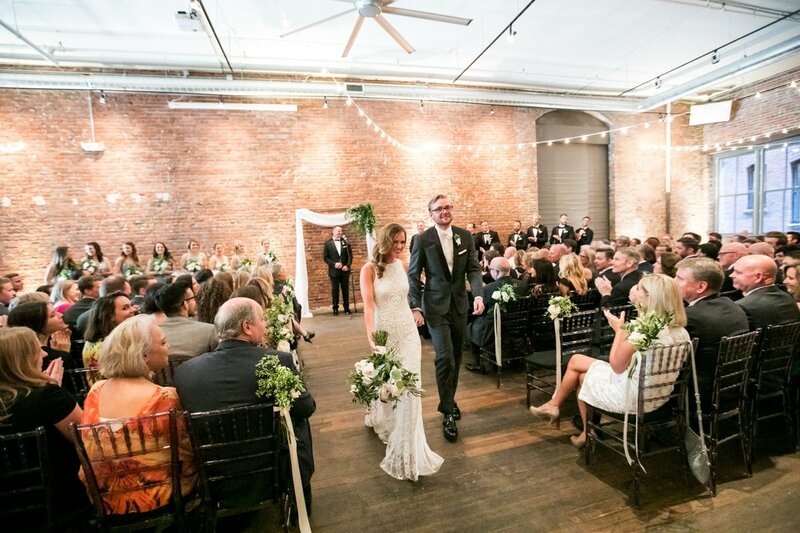 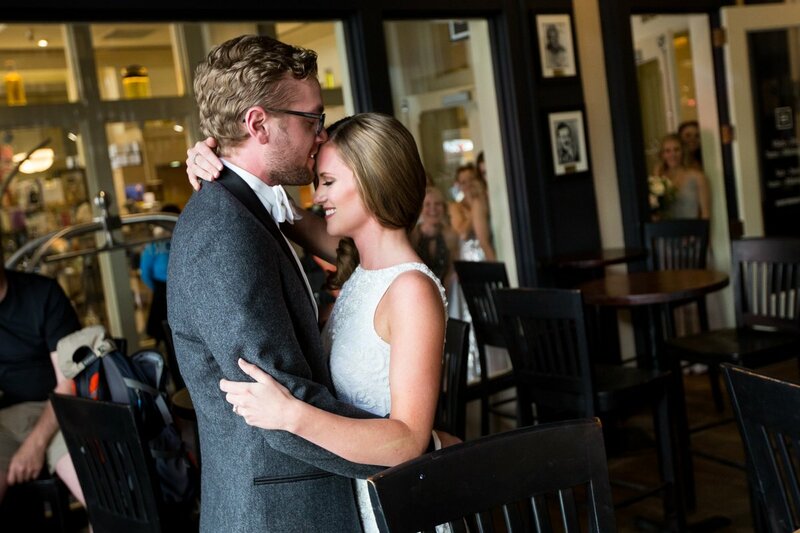 And from then on, Gerald and I faded into the background as these two lovebirds relished in each other’s company and fully engaged in “all the feels” of wedding day more than many couples have a chance to do. 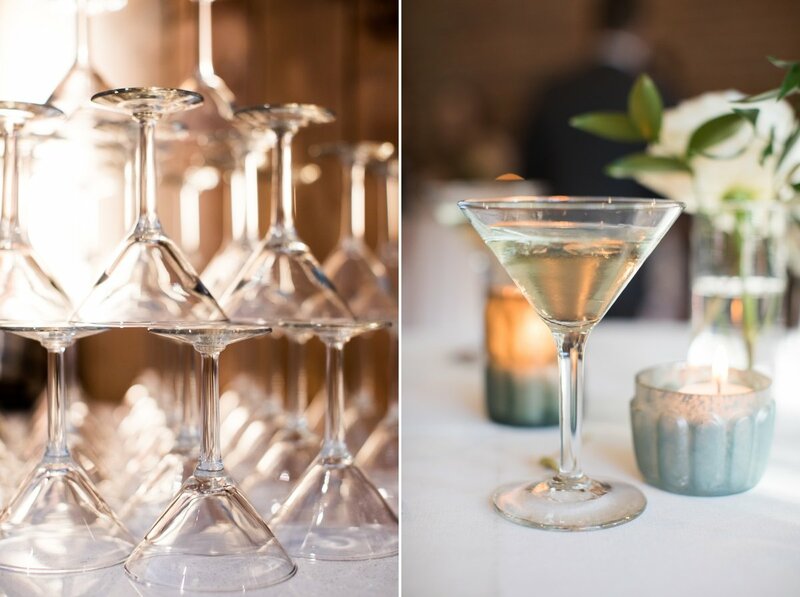 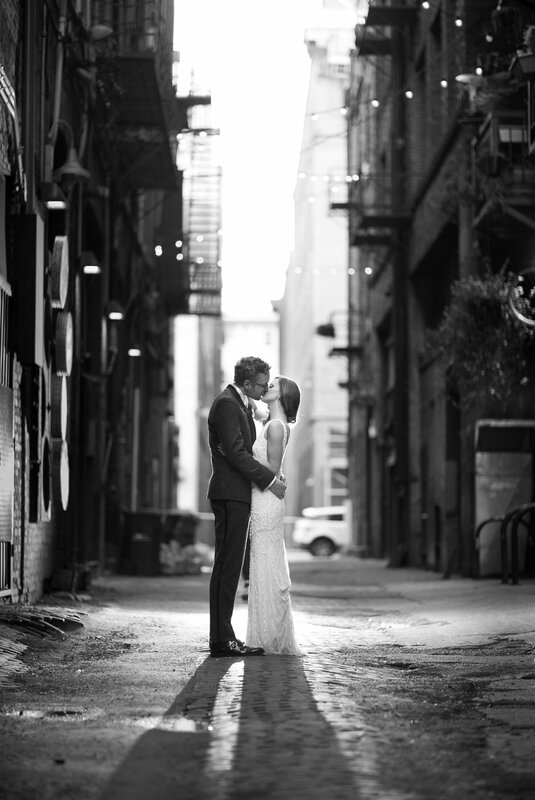 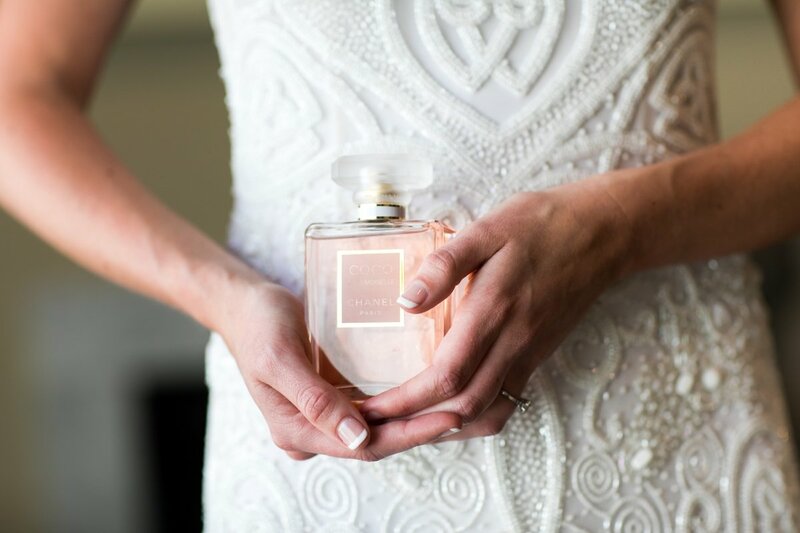 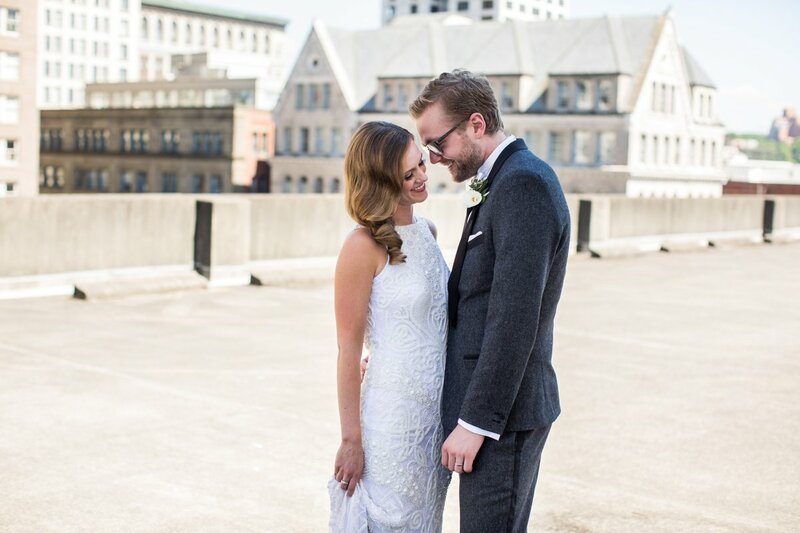 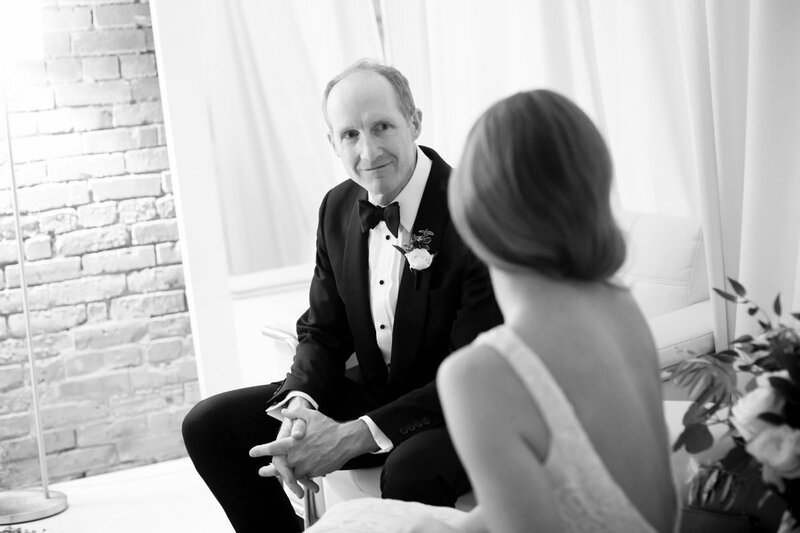 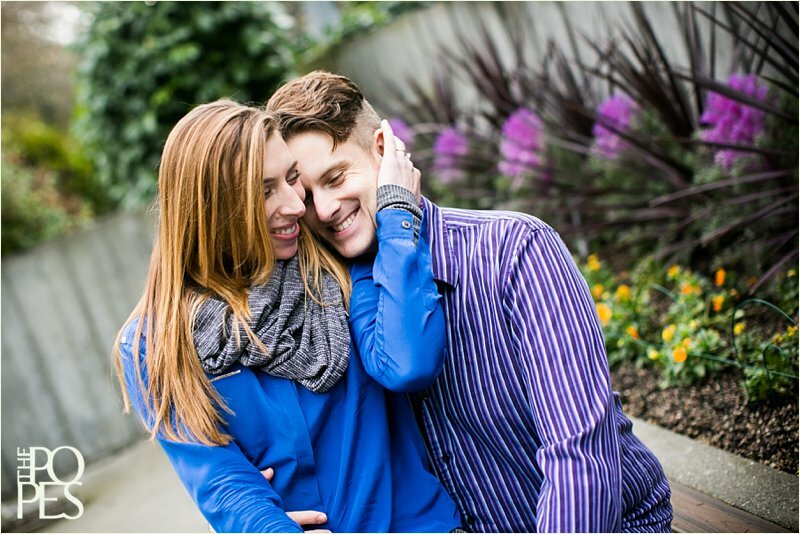 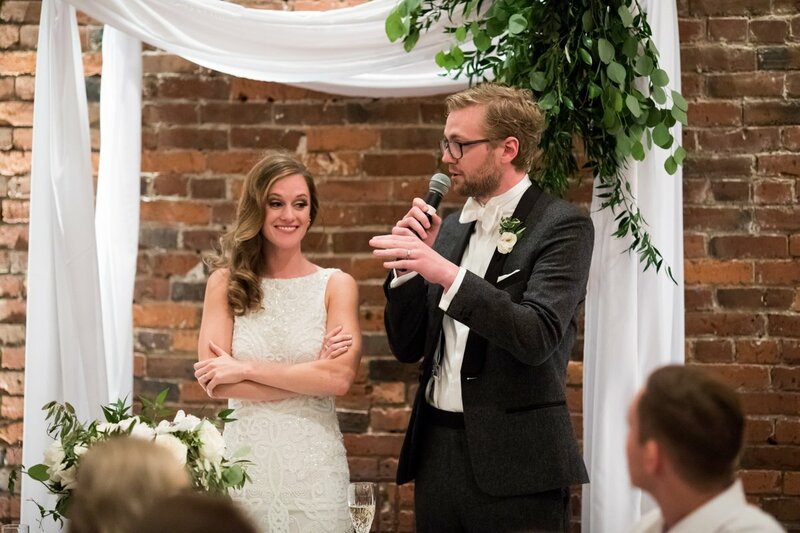 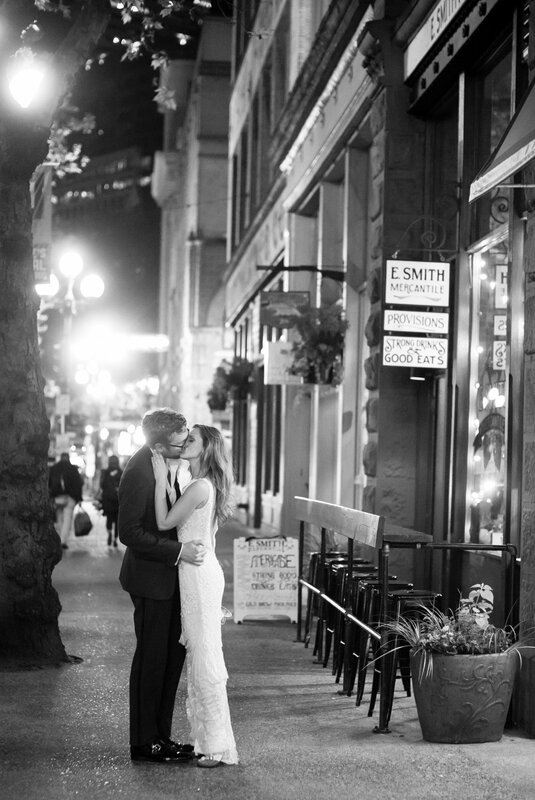 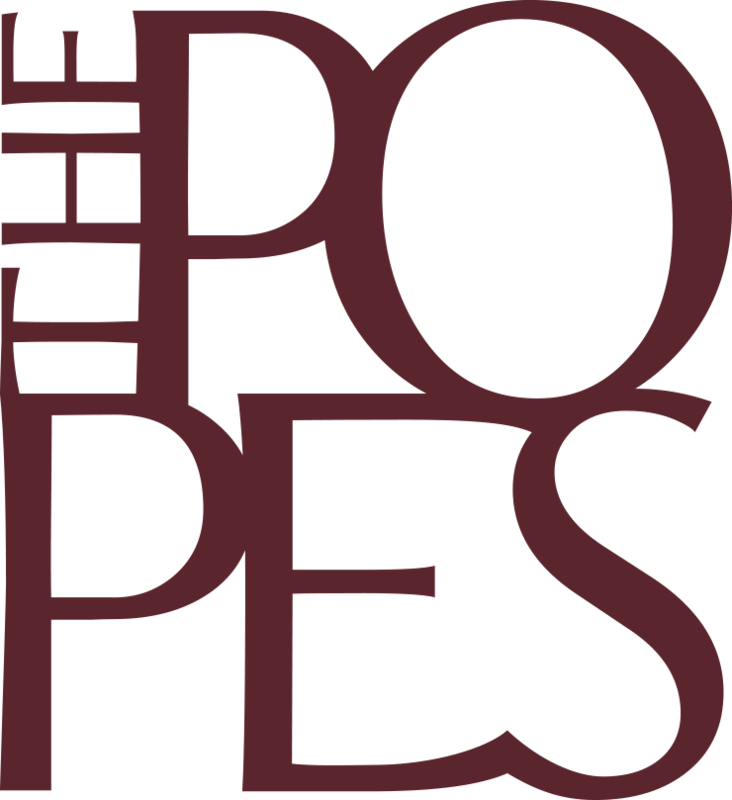 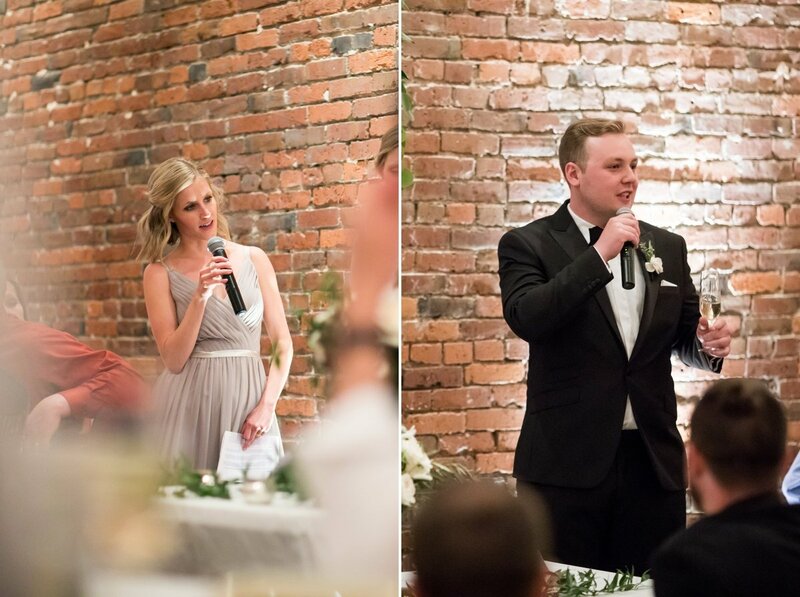 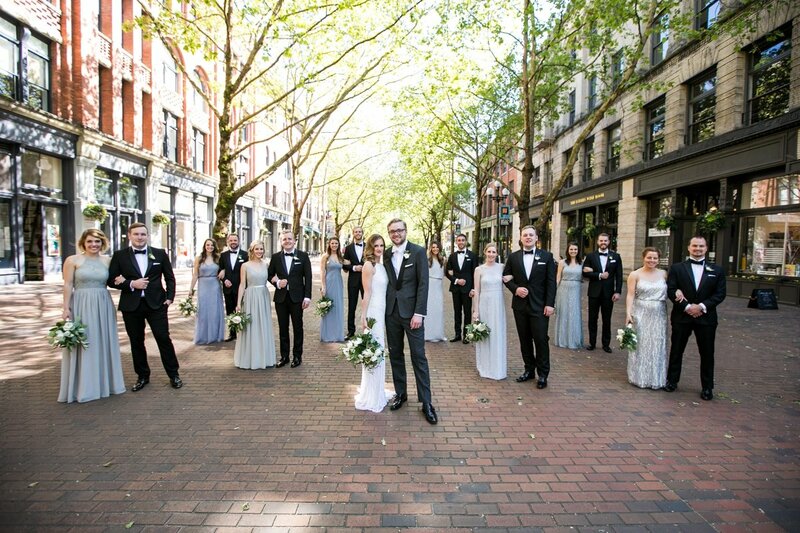 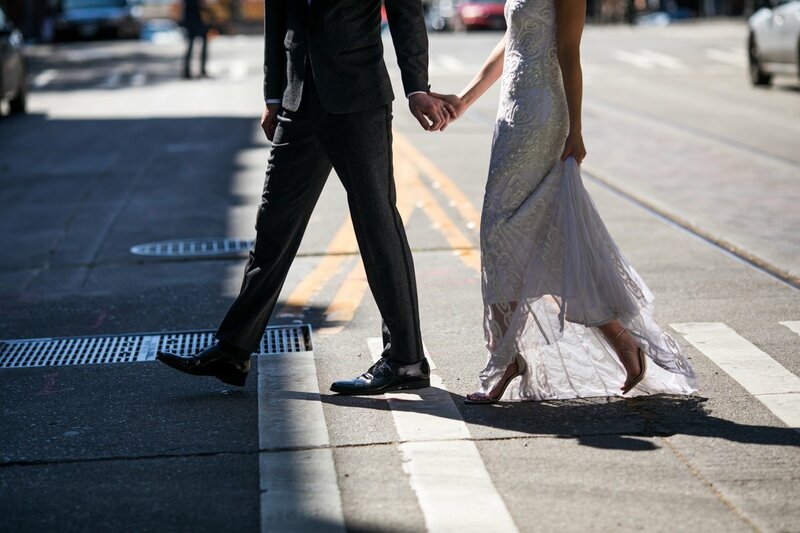 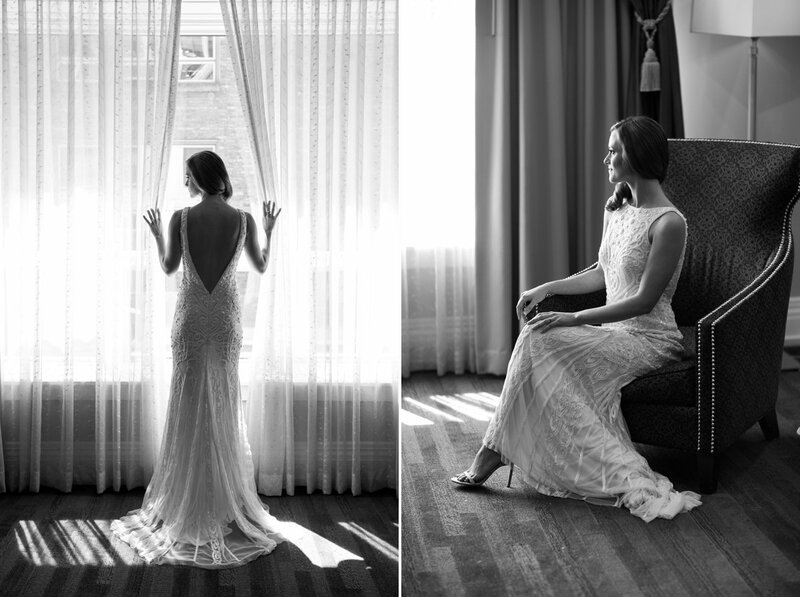 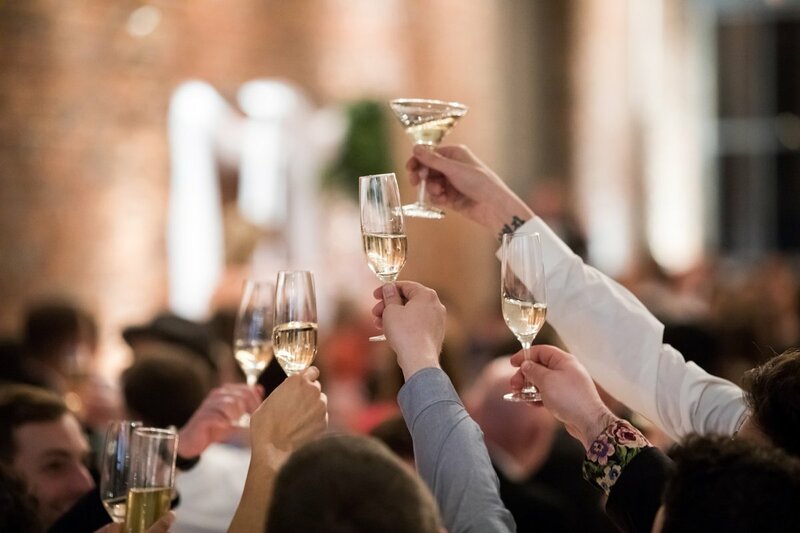 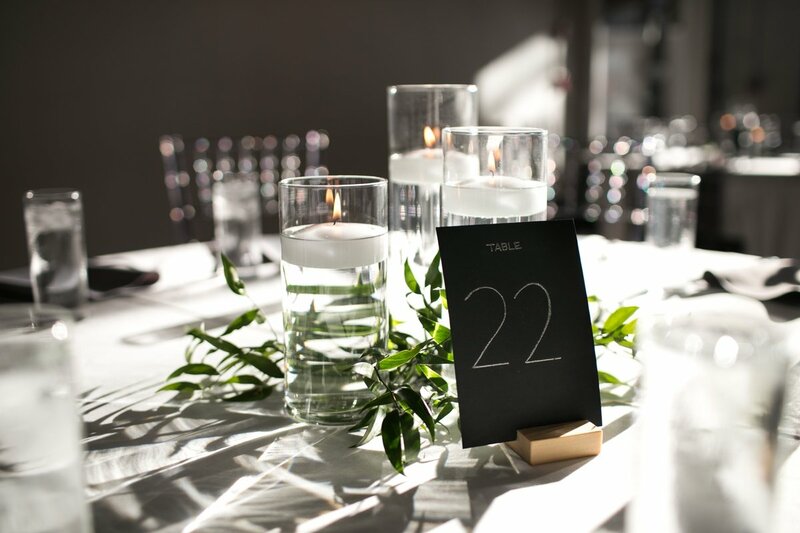 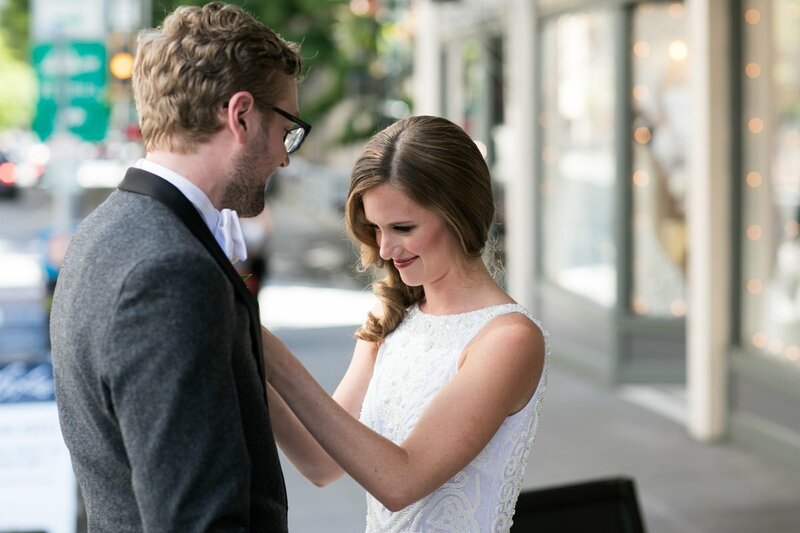 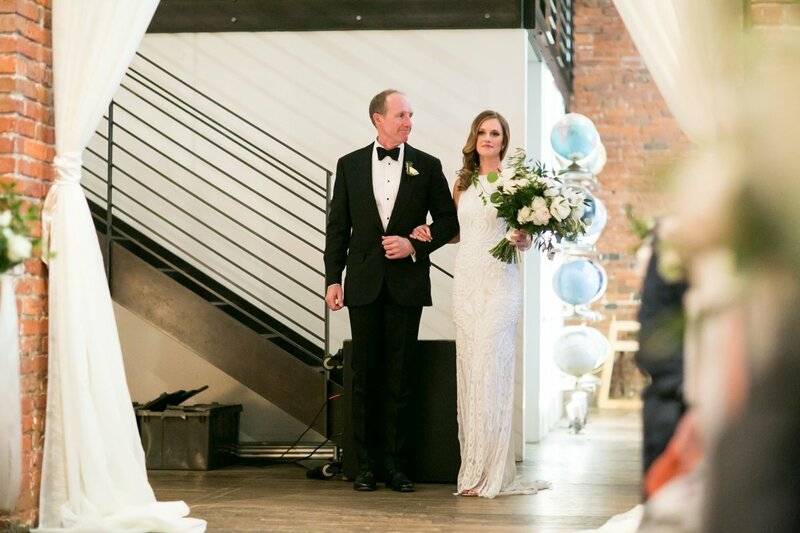 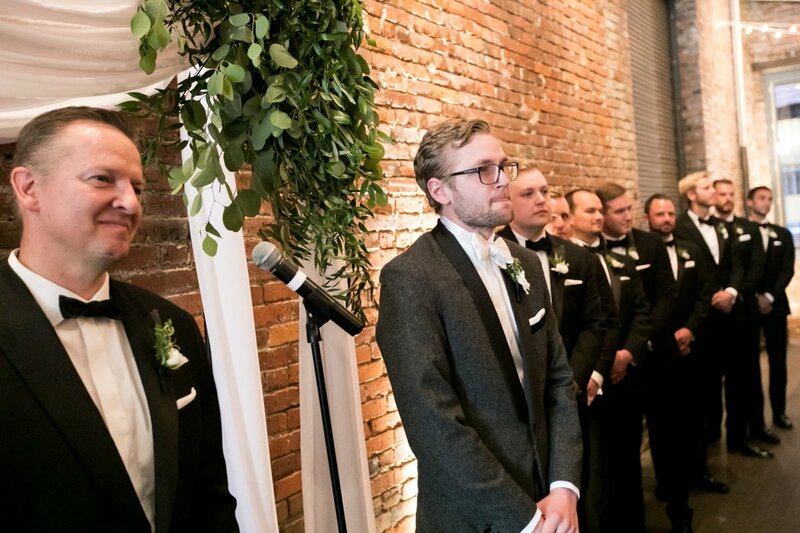 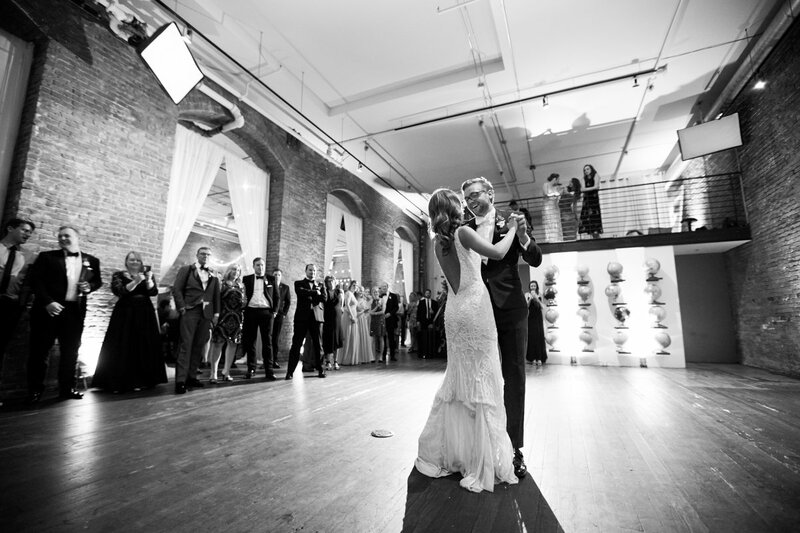 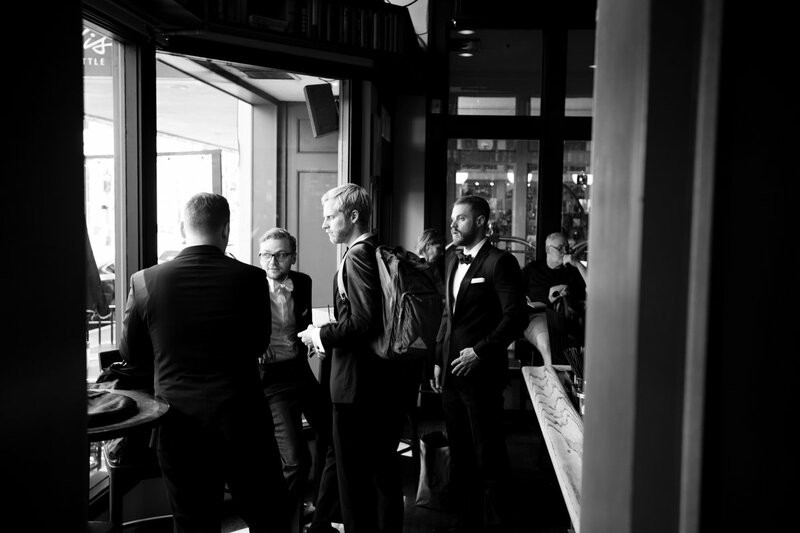 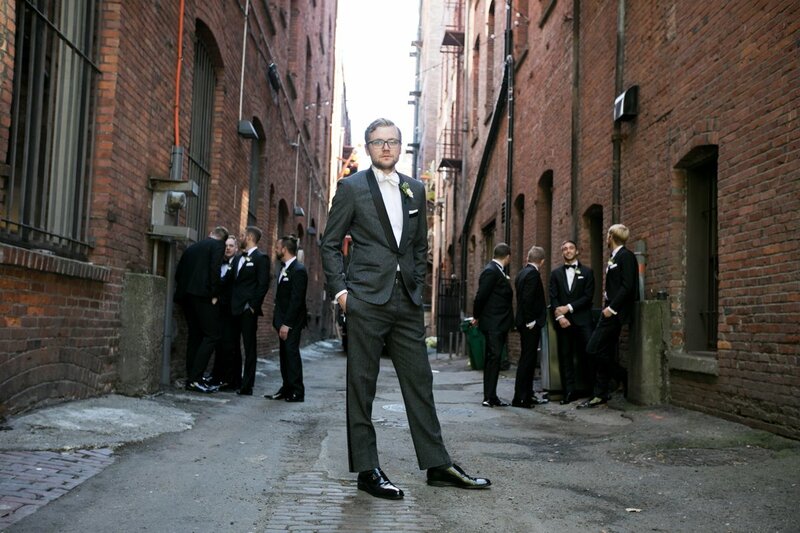 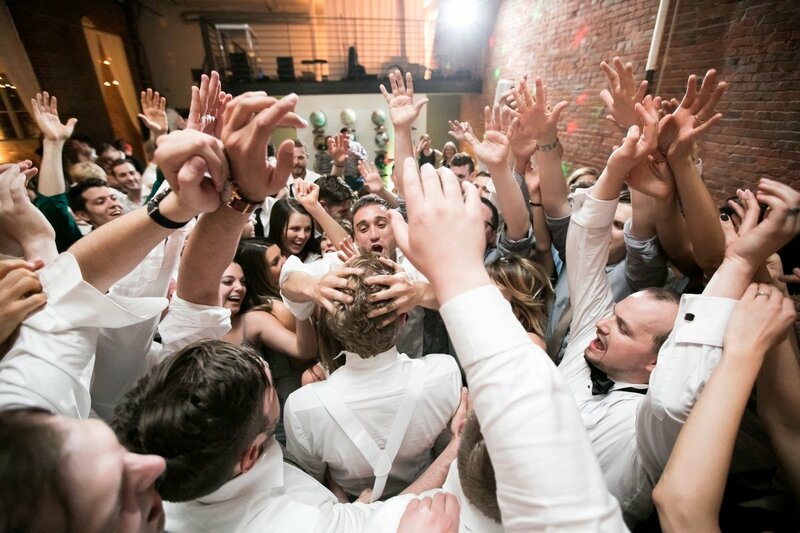 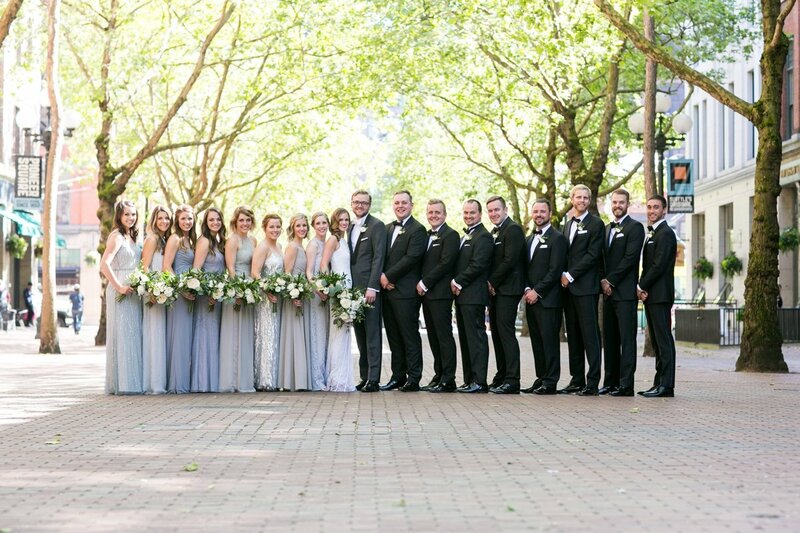 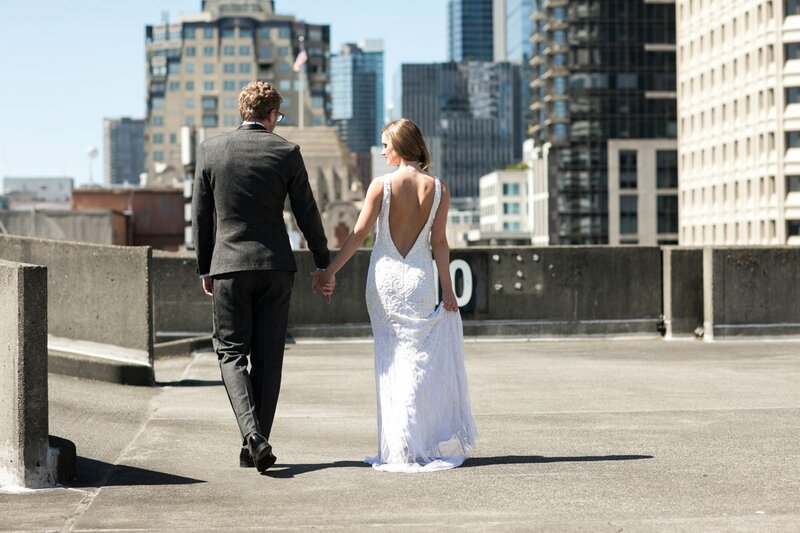 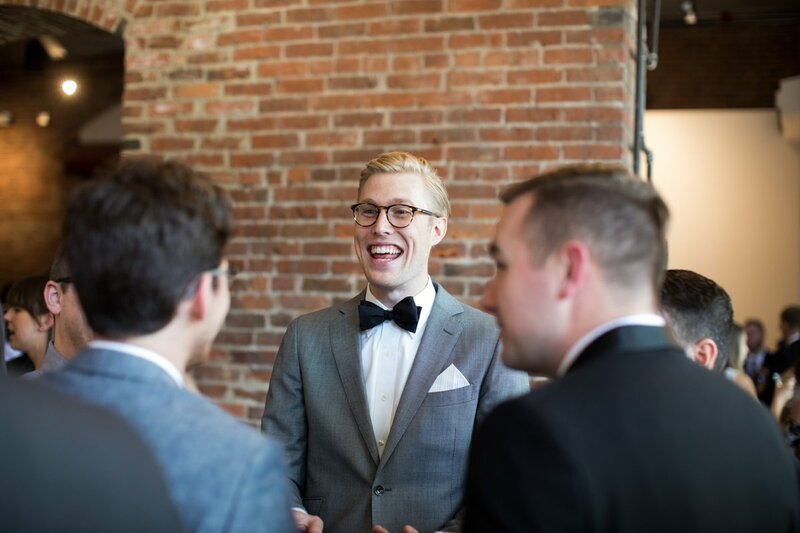 Not wanting to waste time in busses or Ubers, they chose to walk from their Hotel to their wedding venue, allowing us to direct them to various spots in downtown Seattle and Pioneer Square along the way. 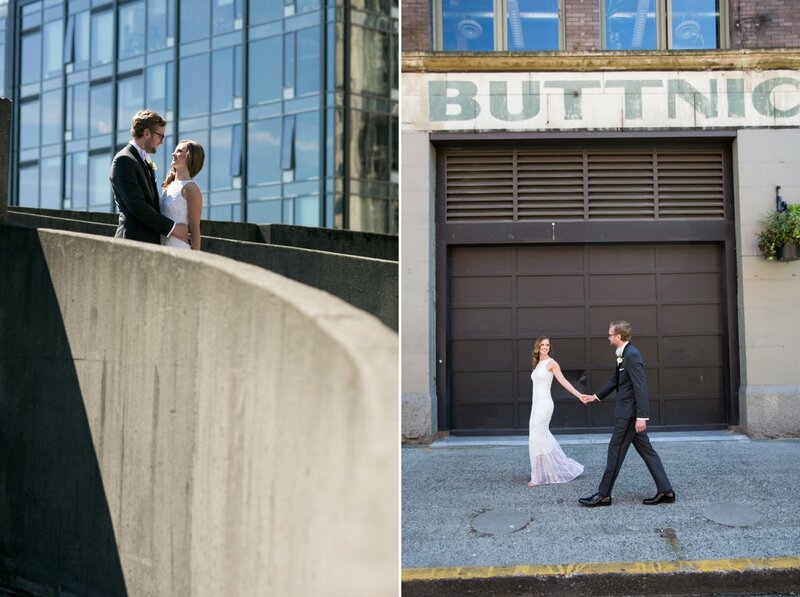 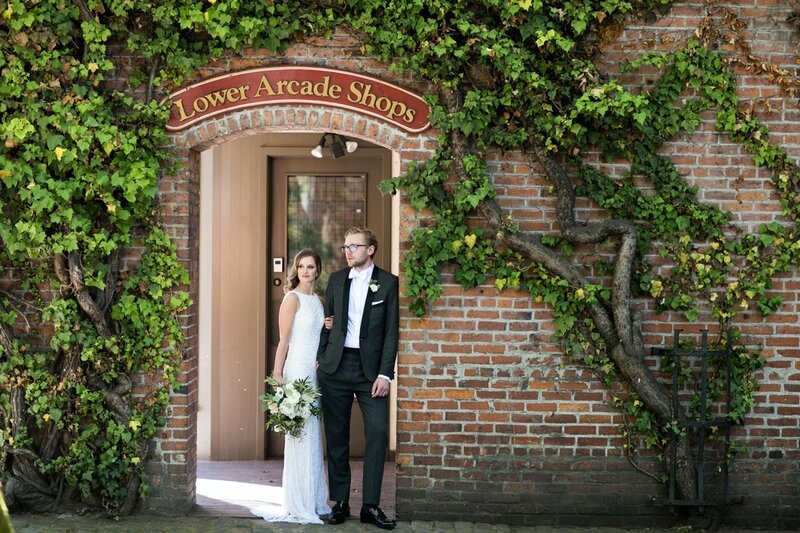 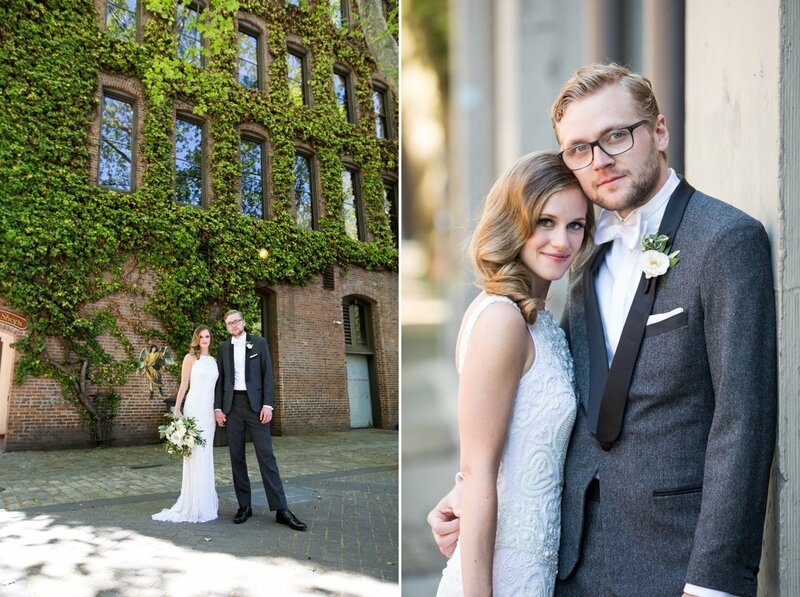 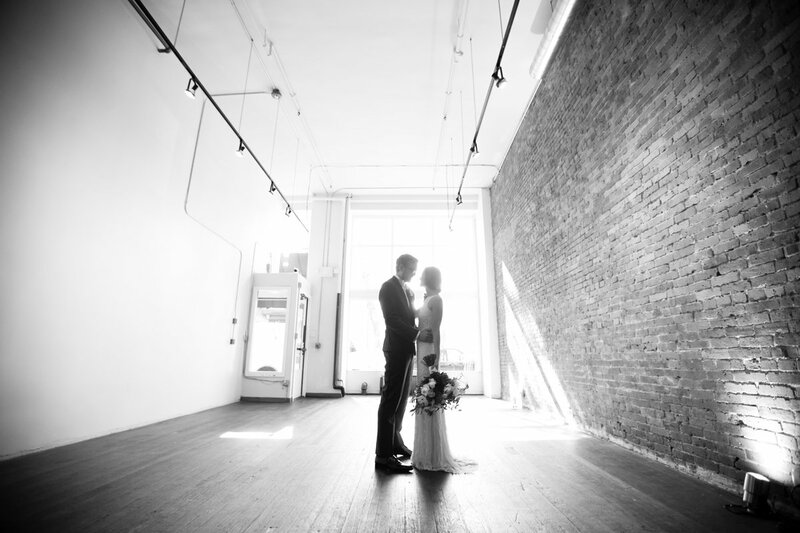 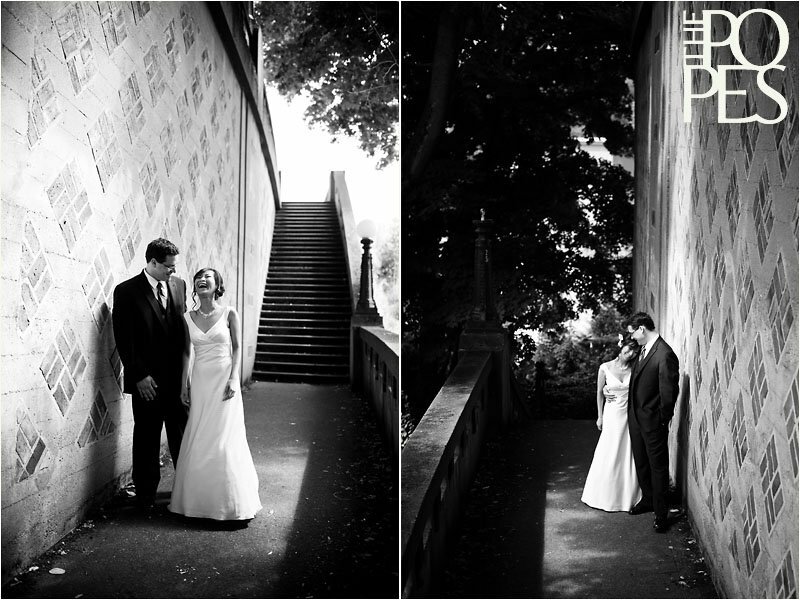 We stopped at our favorite parking garage, in from of a wall of ivy we had been eyeing for weeks, and in alleys and cobblestone walkways around their venue. 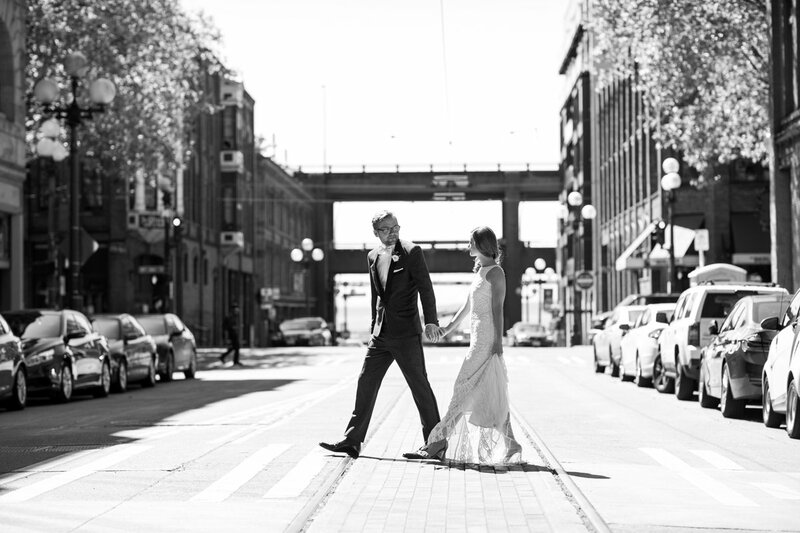 The visual inspiration was unending, such that even something as mundane as crossing the street became an occasion for unique image creation!